Porto's 20-year-old Brazilian defender Eder Militao is a target for Manchester United, according to the Daily Record. 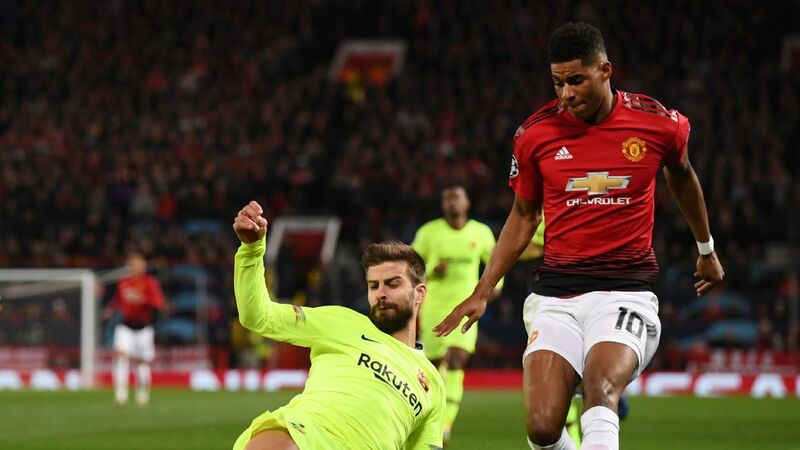 The Old Trafford club are looking to rejuvenate their defence and could be in line for a good deal from Mourinho's former club on the versatile Brazilian defender. Militao operated at right-back for Brazilian club Sao Paulo but has played in the middle of the back four since moving to Portugal this season. 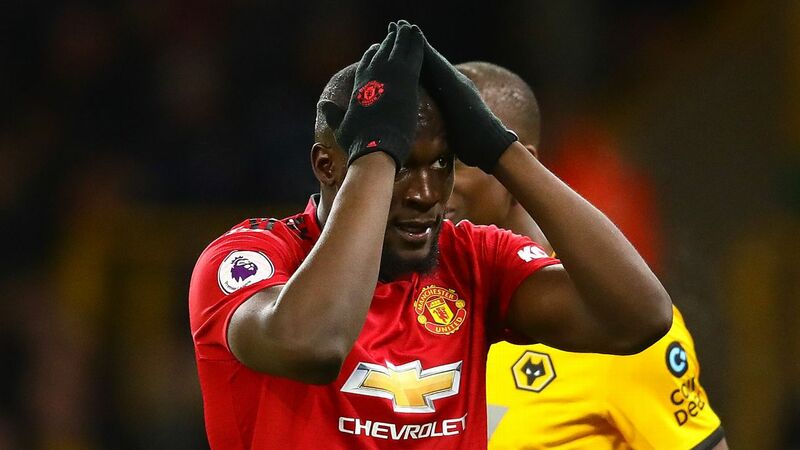 With teenager Diogo Dalot out injured, United have used the ageing Antonio Valencia and stop-gap Ashley Young on the right of their defence this season and should be looking to the future with their next signing in the position. 16.14 GMT: Watford have had a pretty good start to the season and now they've given coach Javi Gracia a new four-and-a-half-year deal, with the option for a further three years... so he could be around until 2026. "I am very happy to extend my contract," said Gracia. "I am very proud in this moment to be part of this club and to belong here for more seasons." 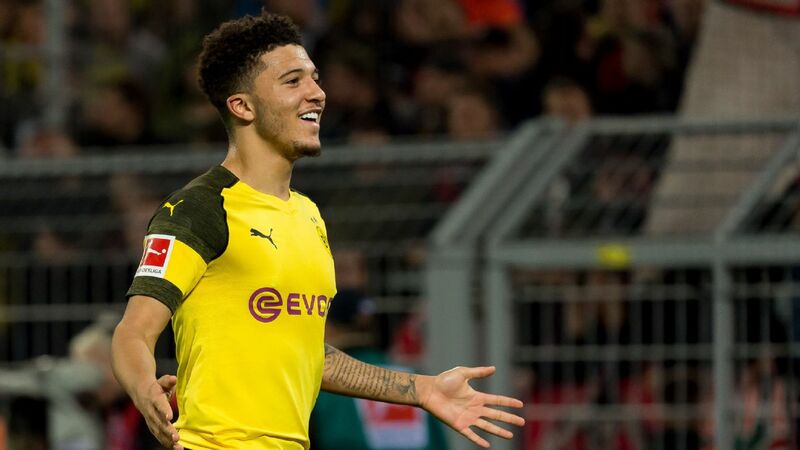 16.01 GMT: German clubs have been so enamoured with watching Jadon Sancho at Dortmund that they are all looking for the next big English star who wants to move to the Bundesliga. The Sun claim that Chelsea's 18-year-old midfielder Callum Hudson-Odoi could be next. He's not playing much in London, but would Bayern Munich give him more of a chance? 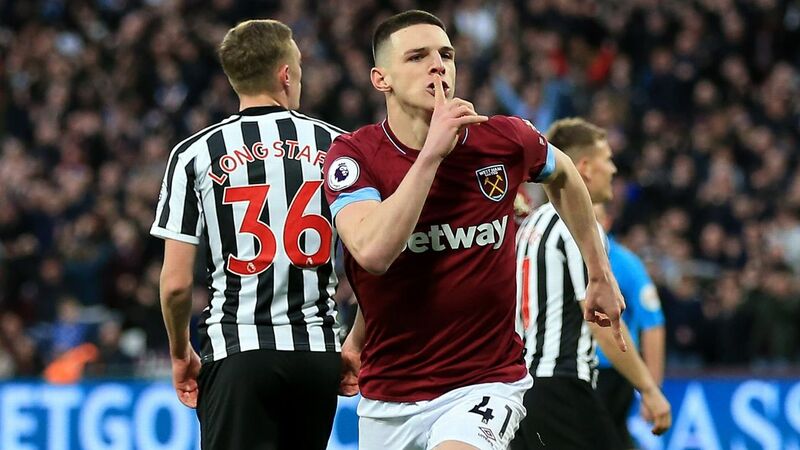 15.13 GMT: When your brother is a standout defender for Manchester City, you're going to get yourself on the radar of some top clubs just by default. But Sud-Ouest report that 14-year-old Leo Laporte, sibling of French defender Aymeric Laporte and forward at US Agen Football, has impressed scouts from Lyon, St-Etienne and Athletic Bilbao. The question is: will he want to join his brother at City first? 14.34 GMT: More on the futures of the two main attractions for this January transfer window it seems: Frenkie de Jong and Matthijs De Ligt. Ajax boss Erik ten Hag tells BILD: "I'd like to keep them with Ajax for longer [than this season], but I'm not a dreamer. 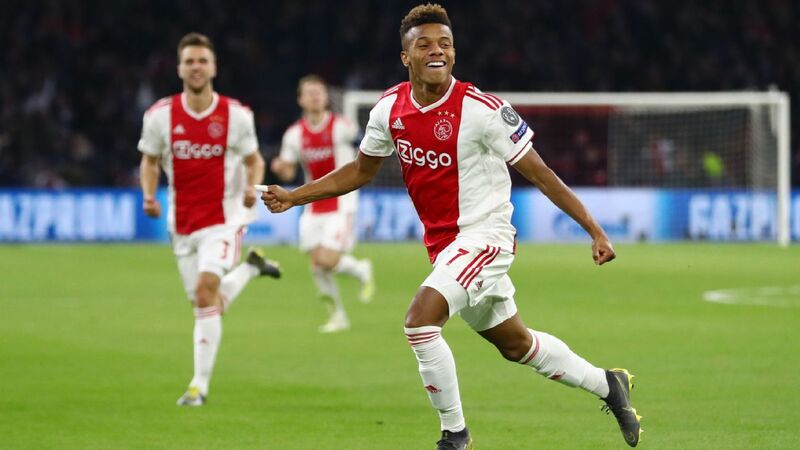 I can also say to Bayern Munich: all top clubs are interested in them, and we do not use any escape clauses anymore, the price is determined by Ajax, which in any case gives the club a piece of planning certainly financially." 13.56 GMT: Barcelona are ready to offer left-back Jordi Alba a new deal until 2023, say Mundo Deportivo. 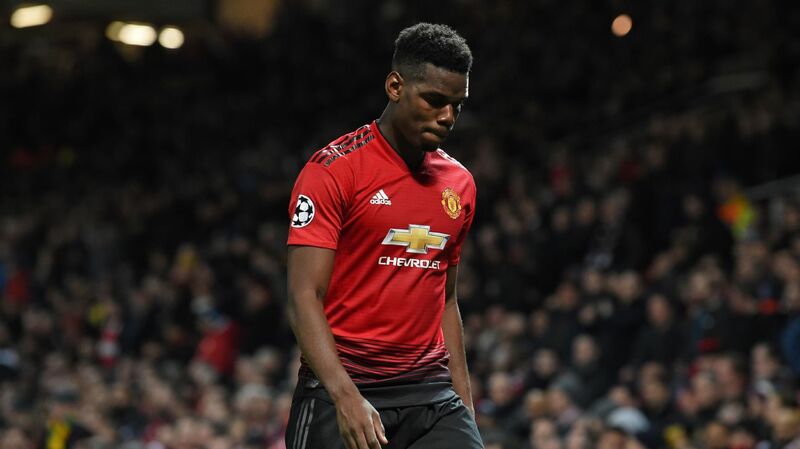 But the Spain defender is going to ask for a significant pay rise as he has some other options -- suggestions are that Juventus, as previously reported by Tuttosport, are monitoring the situation, while Jose Mourinho also apparently wants him at Manchester United. 13.26 GMT: Juventus, Napoli, Liverpool and Manchester United are all keen on Toulouse midfielder Jean-Clair Todibo. But Tuttosport claim the 18-year-old has given himself the rather strict deadline of 10 days to decide which club to join. 12.11 GMT: Former Barcelona coach Louis van Gaal has advised his ex-club against re-signing Neymar from Paris Saint-Germain after recent rumours linking the Brazil international with a return to the Spanish giants. Speaking with Beteve's La Porteria, Van Gaal said: "Neymar is still a young player and still in development, in my opinion. He has to learn to play as a player in a team. Neymar is too much of an individual player. So, that is a reason that I think that you have to pay attention to if you want to buy him back. I do not think that it is good for Barcelona but that is my opinion." 11.46 GMT: Manchester United transfer target Ivan Perisic has always said he wants to play in the Premier League and he's reiterated that claim once more. When asked if it was something he wanted, he told Calciomercato: "I have always said that it is my dream, in football everything is possible, we will see in the future. Now I'm focusing on Inter." So, not exactly a 'come and get me' plea to Jose Mourinho, but the 29-year-old Croatia international is clearly thinking about his future. 10.26 GMT: Real Madrid midfielder Marcos Llorente wants to play more for the club and may consider a move away in January. 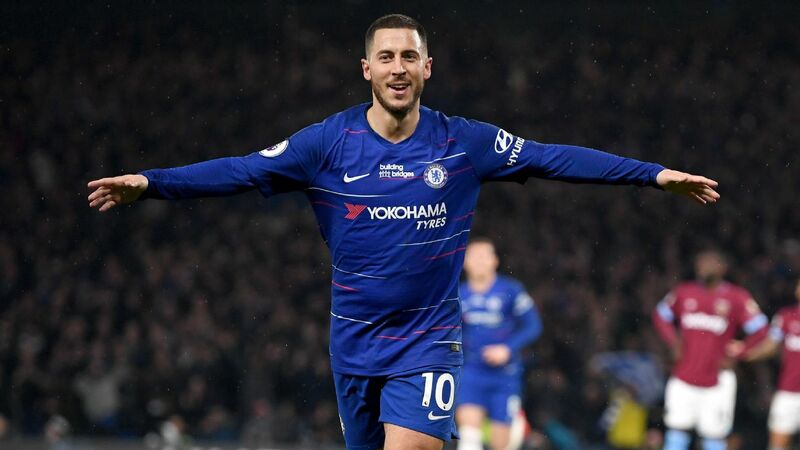 "My dream is to succeed at Madrid, but when the winter market arrives we will talk to the club and my family and decide what is best for me," he told Marca. 09.43 GMT: Former Mexico boss Juan Carlos Osorio tells ESPN he has turned down an offer from Europe due to his commitment with his new role as Paraguay manager. The Colombian worked as a conditioning coach at Manchester City in the past and says that he wants to coach in the Premier League and as well the Colombia national team. 09.20 GMT: Borussia Dortmund midfielder Shinji Kagawa is eyeing a move to Spain in January as he has been struggling for playing time this season. The former Manchester United star told Japanese paper Nikkan Sports: "I want to find a solution for the situation. One is to change clubs ... I don't want to end my career without having played in Spain. That's what I want to do." 08.35 GMT: Liverpool only signed Fabinho from Monaco in the summer but, with the Brazil international failing to immediately nail down a regular place in Jurgen Klopp's team, there is already plenty of speculation that his future may lie away from Anfield. To that end, L'Equipe reports that Paris Saint-Germain will use Liverpool's trip to the French capital for tonight's Champions League clash to open talks over bringing the versatile midfielder back to Ligue 1. Catalunya Radio show "El Club de la Mitjanit" ran a report saying that Barcelona's director of football, Eric Abidal, met with Ajax centre-back Matthijs de Ligt ahead of a potential move. 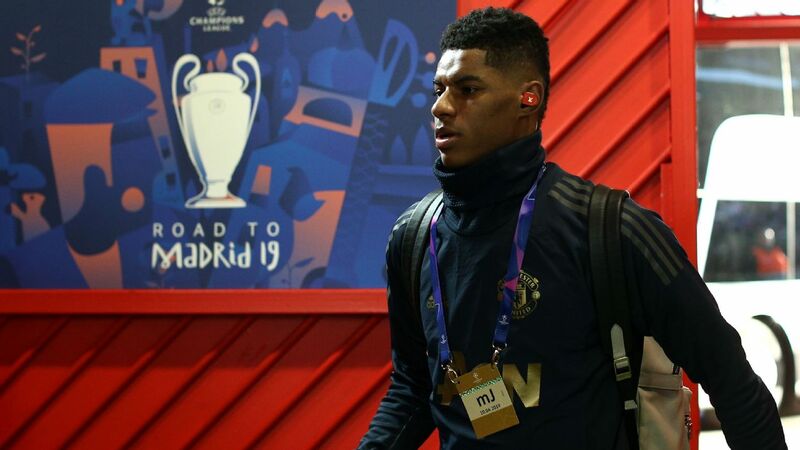 The former France international made the trip to Amsterdam to woo the Dutch defender in an attempt to move to the front of the queue as an increasing number of clubs eye the 19-year-old. The Catalans are looking for the next generation of players to continue their tradition of winning in style, and with the La Masia conveyor belt of talent slowing down, they have had to look to other clubs to acquire this type of talent. Centre-back De Ligt, who played all 90 minutes as Ajax beat AEK Athens 2-0 in the Champions League, is comfortable on the ball and should fit the Barcelona way of playing. Former Barca and Finland star Jari Litmanen believes the Spanish club will have to pay a world-record fee to get him. "Can you imagine what he will be like at 23?" he told La Gazzetta dello Sport. "I don't know if he will go to Juventus [Litmanen was asked specifically if he could join Juve], but when he leaves Ajax, he will be the most expensive defender in history." Ashley Cole will be 38 years old by the time the January transfer window opens, but he is still eyeing a return to English football, according to the Mirror. A number of Championship sides have had their eyes on the former Arsenal, Chelsea and England left-back, who was released by LA Galaxy after two solid seasons on the West coast. 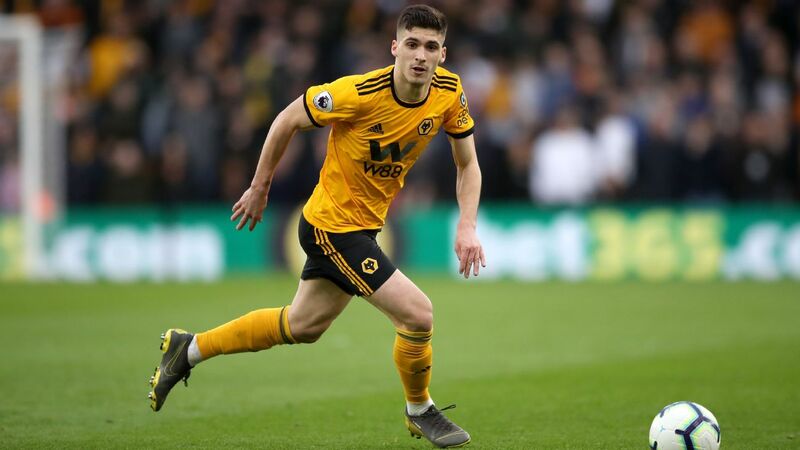 Moving from Hollywood to the Championship might be a culture shock, but Cole has plenty of experience in English football to draw upon, after a career that saw him widely recognised as one of the best left-backs in the world. The future of Manchester United's world-class goalkeeper David De Gea has been up in their air for several months. But after his side's win at home to Young Boys in the Champions League on Tuesday, Jose Mourinho was confident that his stopper will sign a new deal. United were grateful for De Gea's presence between the posts, as he made a remarkable save to prevent the Swiss visitors taking the lead before Marouane Fellaini shot home a late winner. "He is the best goalkeeper in the world, and if our ambitions are to be a big club, to be a winning club, you need the best goalkeeper in the world," said Mourinho, who was in a defiant mood following the victory. 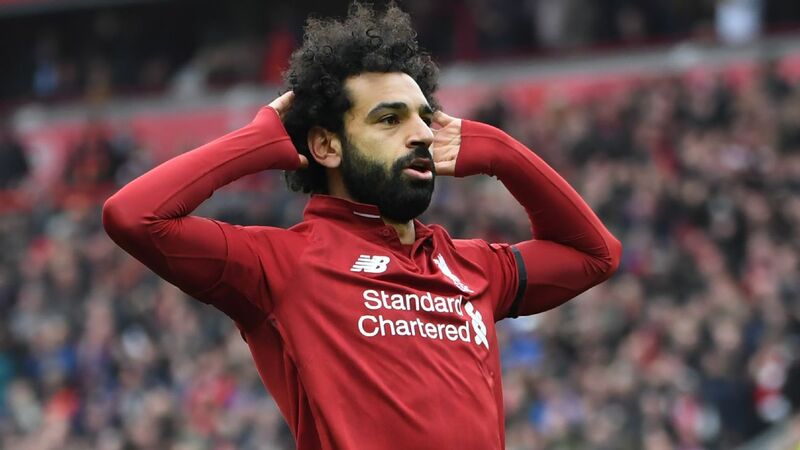 "I know that he wants to stay," he added before revealing that the player's agent and the club's board are working on a new deal. Spanish journalist Eduardo Inda has reported that Real Madrid turned down Liverpool's offer of £160 million for Asensio last summer. Jurgen Klopp is a fan of the 22-year-old Spaniard, though, and the OK Diario reporter believes the German will return for him next summer. Tottenham are interested in Napoli's Brazilian midfielder Allan, according to CalcioNapoli24, and are ready to offer £35 million for the 27-year-old in January. 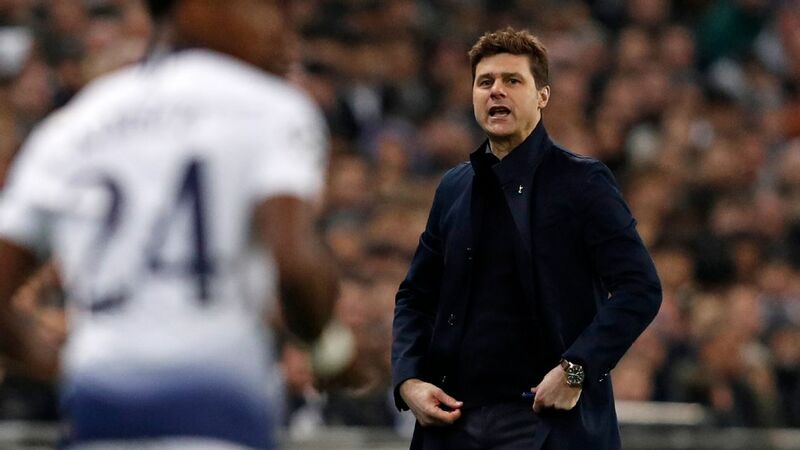 However, Napoli wouldn't be too keen on a midseason sale, so Mauricio Pochettino might have to wait until the summer. 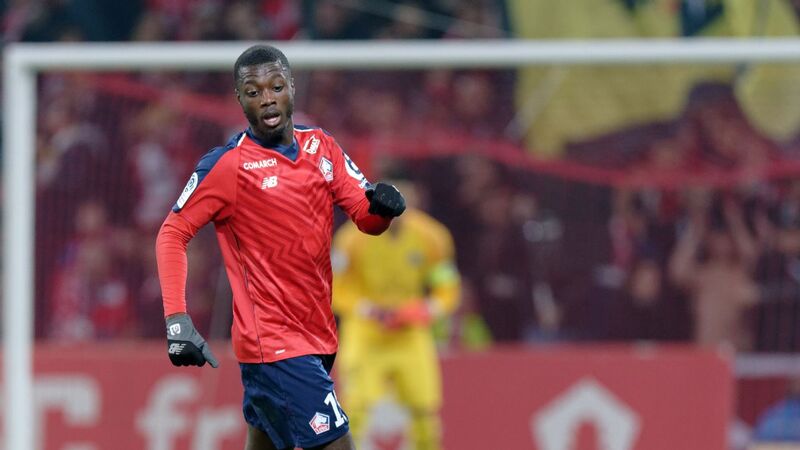 The Merseyside club recently sent chief scout Martyn Glover to assess Lyon's French midfielder, joining a number of Premier League clubs in the chase for the 21-year-old, and the Liverpool Echo believes the asking price could be £40 million. Liverpool's Brazilian midfielder is wanted by the Ligue 1 champions, and they will make an offer to initially loan the player in January. Fabinho has struggled to work his way into the side on a regular basis at Anfield, and L'Equipe believes PSG will look to take advantage of this. 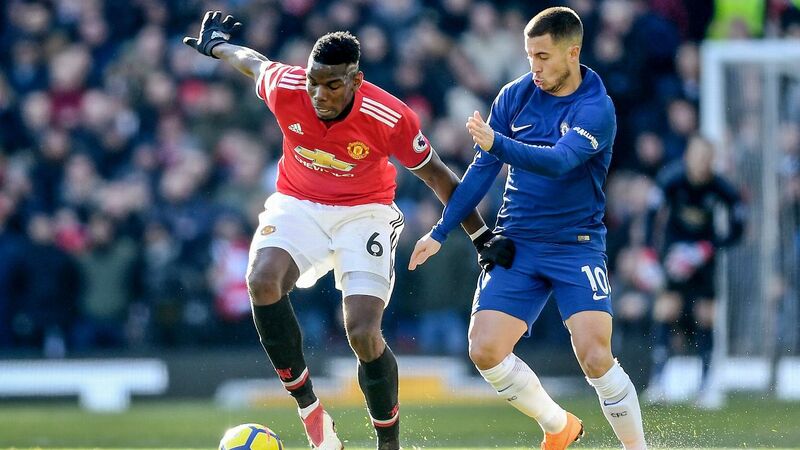 Mourinho took a trip to watch the Belgium midfielder during the international break and could be set to make a move for the player whom he has long admired, as per ESPN sources. They will not make a move in January, however, preferring to wait until the summer.